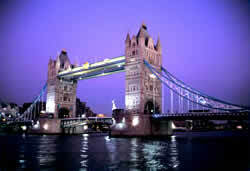 The World Congress on Engineering will take place in London, U.K., 1-3 July, 2009. The WCE 2009 is organized by the International Association of Engineers (IAENG), a non-profit international association for the engineers and the computer scientists. The conference has the focus on the frontier topics in the theoretical and applied engineering and computer science subjects. The WCE conferences serve as good platforms for our members and the entire engineering community to meet with each other and to exchange ideas. The last IAENG conference has attracted more than one thousand participants from over 30 countries. Our congress committees have been formed with over three hundred committees members who are mainly research center heads, faculty deans, department heads, professors, and research scientists from over 20 countries. All submitted papers will be under peer review and accepted papers will be published in the conference proceeding (ISBN: 978-988-17012-5-1). The abstracts will be indexed and available at major academic databases. The accepted papers will also be considered for publication in the special issues of the Engineering Letters and IAENG journals and in edited books. 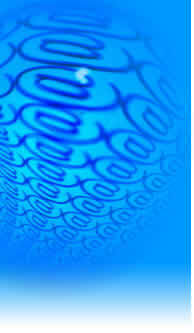 Some of the selected photos for The World Congress on Engineering 2009 are available here.